What style of quince cake do you want for your big day? Something simple? Something Tiered? Or something unique and different from everything else? 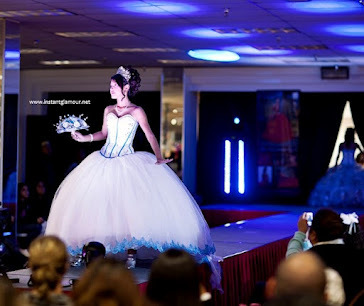 Whatever you want, you can be sure to find the perfect quinceanera cakes in Houston at any number of the many incredible bakeries around town.